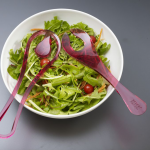 DesignApplause | Salad spoon. 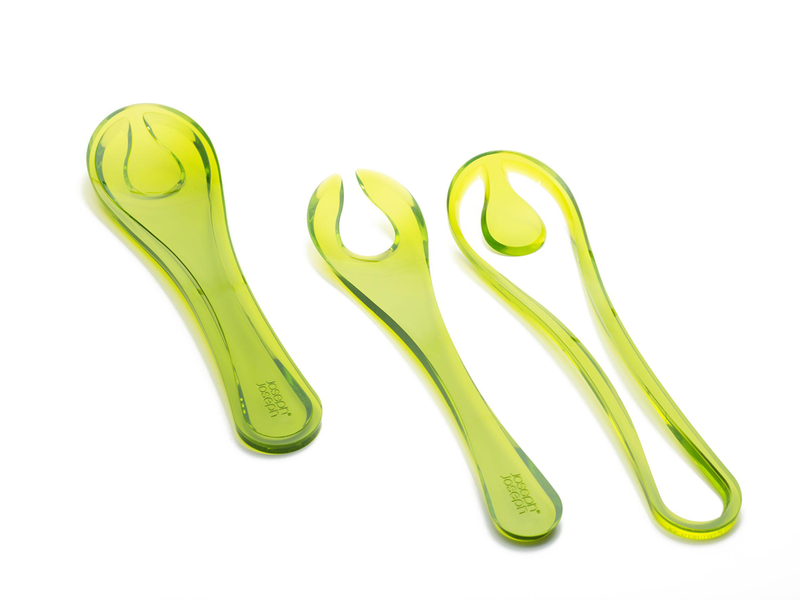 Ran lerner. 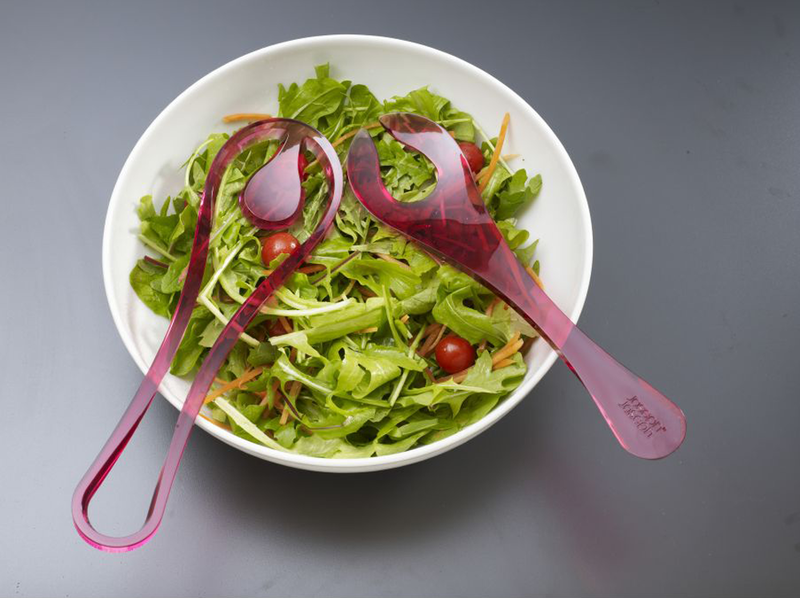 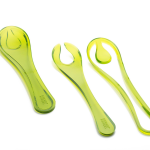 Funky and unique, this salad spoon set allows you to minimize storage space and have a nice functional serving item to boot, plus it’s made of stylishly-retro, durable, and dishwasher-safe plastic.